The first phase of this Memorial Wall was constructed in the late 1990’s. At that time, Century Plastics, Custom designed and manufactured small, rectangular “plastic boxes” for this City of Coquitlam project. These “boxes” were placed in the individual openings in the internal structure of the wall. The reason for using the boxes was simple: protect the “cremains” and urn vaults inside the wall. The outside of the wall was finished with a beautiful granite & rock face with a personal marker for each interment in the wall. Around 2006, the city dramatically increased the length of this wall and once again asked Century Plastics to manufacture urn vaults for the new phase of the wall. 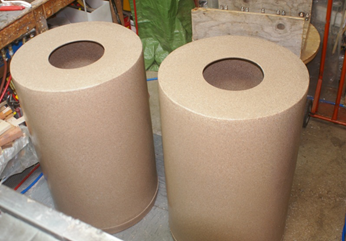 By then Century Plastics had started to manufacture two styles of cremation urn vaults under the brand name: Medallion. 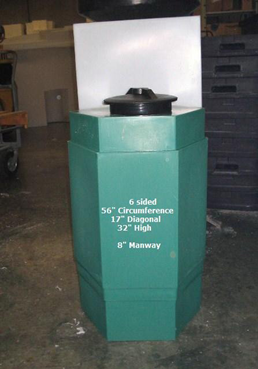 More than 1000 Medallion Urn Vaults (H 100) were manufactured by Century Plastics for this specific project. They were placed in the wall to meet the current & future needs of this cemetery and the families in Coquitlam. St. Pious Church in North Vancouver has a small cemetery on the property. The church wanted to provide a modest size Ossuary to meet both the current and future needs of the church’s parishioners. 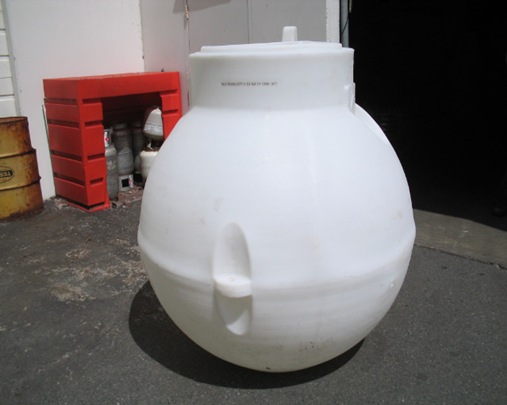 Century Plastics supplied the tank with a custom designed, secure top to meet these needs. 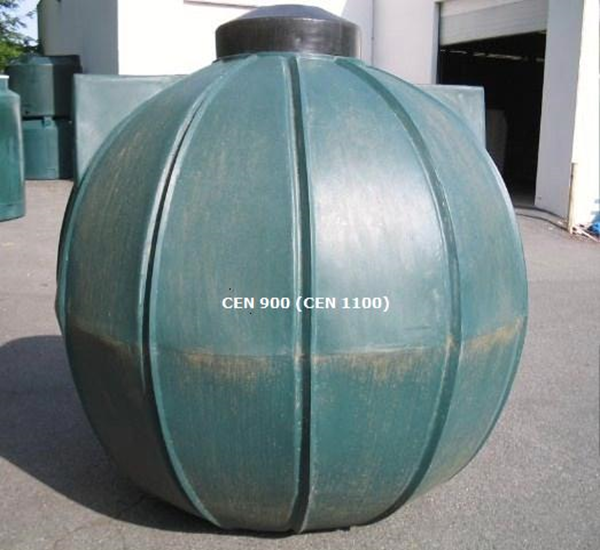 Century Plastics manufactures these tanks (Commercial / Industrial Products). The unique, locking tops & funnels for these tanks were Custom manufactured by CPL. Two of these tanks are buried at Sunnyside Cemetery, owned & maintained by the City of Surrey. They are used as large, secure Ossuary tanks. The City of Vancouver allocated a large budget to dramatically improve the appearance of Mountain View Cemetery which opened in 1886. Columbaria and a new building where funeral memorial services could be held on site were the two most dramatic & highly visible results of this major project that was completed over five years. Century Plastics made one small, buried Custom tank that is filled with Christmas cards that families had placed at the cemetery. Now these cards will be protected and permanently saved on cemetery property. Sunset Memorial and Stone in Calgary, AB was awarded the contract to design and install two small Ossuaries that would provide another option for families at Hazelwood Cemetery in Abbotsford, BC. The Ossuaries had to be secure and strong enough to be buried. Two CPL open top tanks & two Medallion Cremation Urn vaults were selected and “welded” together by another local plastics fabricator that has worked directly with Century Plastics through the years to create numerous Custom products. 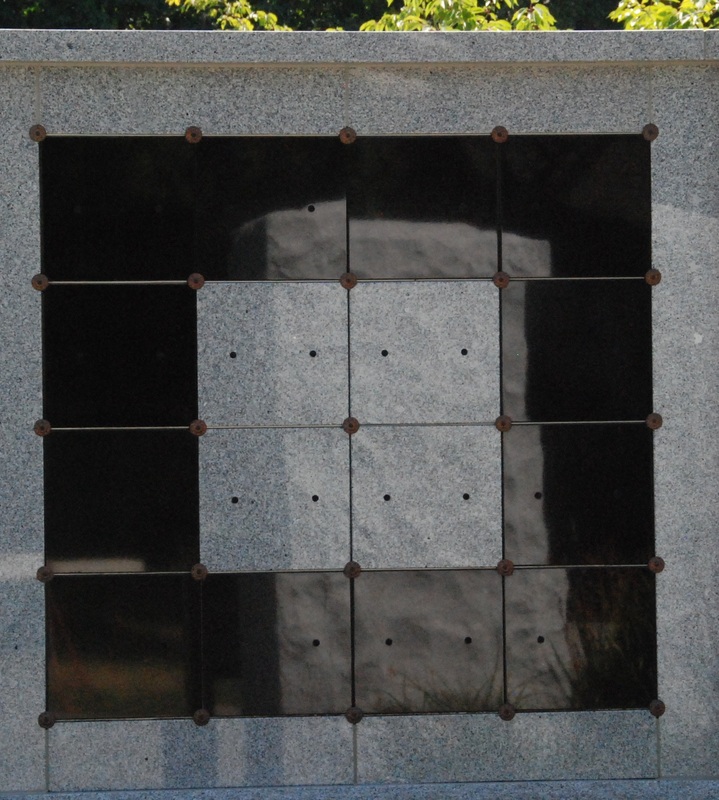 The finished product was two durable Custom Ossuaries with “locking” tops that were buried in the cemetery. The tops were covered by an artificial rock to add another level of security. Sunset Memorial & Stone’s design was selected for a major project at Hazelwood Cemetery which is owned and maintained by the City of Abbotsford. 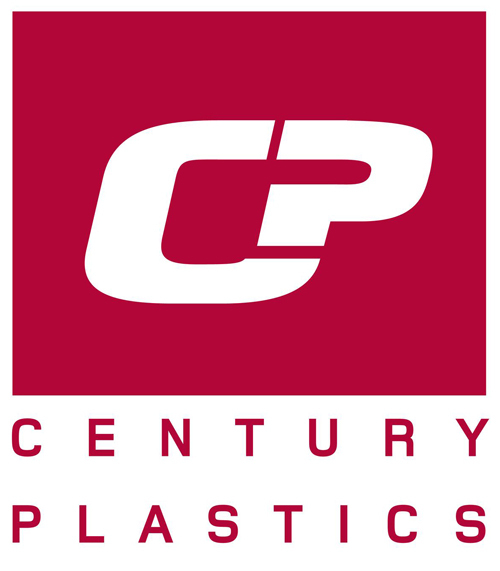 Century Plastics’ TRANQUILITY Vaults were chosen by Sunset and the City of Abbotsford to be placed under the raised portions of the main walkway that is comprised of granite slabs. The vaults will be used as cremation urn vaults when needed in the future. A total of 190 TRANQUILITY vaults were purchased for this project. The entire project was completed during the 4th quarter of 2012.